Find something broken? Report it here! Buttons look weird, text renders vertically instead of wrapping, all sorts of issues... mostly flexbox related. We have users reporting issues with the C++ programming language, but a search for "C++" does not return any posts. With both Chrome and Safari, Canny doesn't appear to work. It continues to display the login page when already logged in. If feedback is added via intercom, the button showing to the user shows the non-custom domain when it really should link to the custom domain. User does not know they already have an account with Canny via email but chooses login/signup with social media, thrown into error with no additional context or solution. 1. Sign up prompt 2. User selects GitHub 3. "This email address is already associated with another Canny account, did you mean to log in?" 4. User selects Log in 5. User selects GitHub 6. "There is no Canny account associated with this account." 7. Confusion 🤷🏻‍♀️ >>> Log in with email bc user's GitHub email === existing Canny account. I have turned on single sign-on with private boards so users must log in to our application to see Canny. We are also using a custom domain. 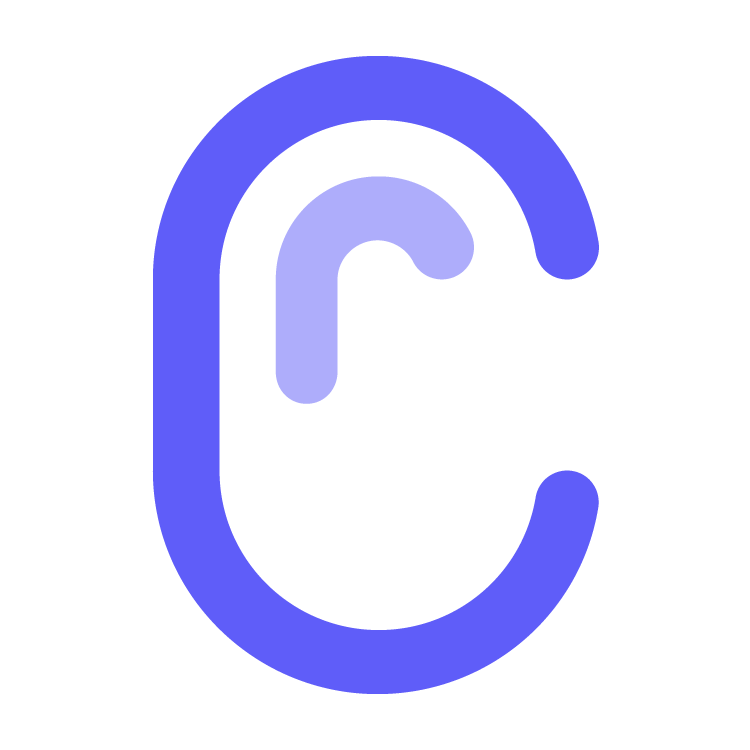 The redirect URL that Canny uses in the single sign-on flow is the canny.io URL instead of our custom domain. They should be able to view (and potentially use?) the widget even with third party cookies disabled. I think this will probably only work with SSO, because we'll need cookies otherwise. In API, when creating a user with a same email but different userID, API returns 404 with "wrong user id supplied" error which is fine. (though the error message is not right). But we can override this by creating a new user with a new email and new userID and updating email to someone else's email. then we can have two users with two userIDs but same email. You can apply this for name either. This is not happening from this web portal as a email uniqueness validation stops it.